Great product. Will definitely purchase again. 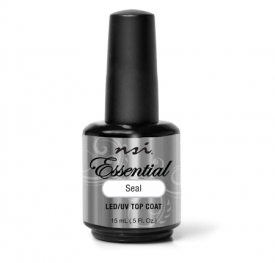 Q: What nail liquid do you recommend for use with Technailcolor Powders? 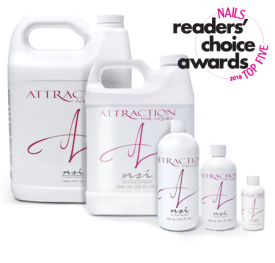 A: Attraction Nail Liquid is the best and latest technology; however Universal Nail Liquid is also perfectly suitable for use with Technailcolor Powders. 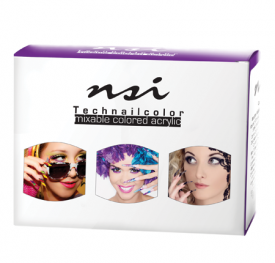 Q: Can I mix the Technailcolor Powders? A: Yes. The powders can be mixed to create an endless array of colors. 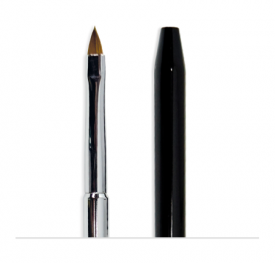 They can also be mixed with Attraction Nail Powders to customize your French enhancements based on clients’ skin tones. Q: What mix-ratio is optimal for the Technailcolor Powders?